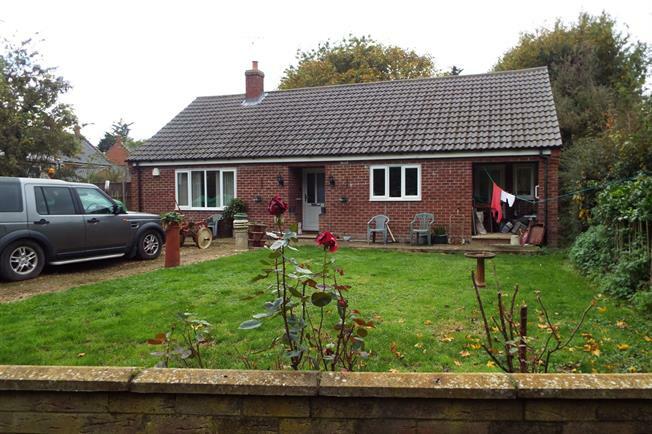 2 Bedroom Land For Sale in Norwich for Asking Price £250,000. Built in the late 1980s the property has over 3 acres of nearby paddock and comprises; hall, lounge, kitchen, 2 bedrooms, bathroom. Agents Note, the planning consent states that the property may only be occupied by a person who is or has recently retired from full time employment in agriculture an application has been made to amend this restriction.